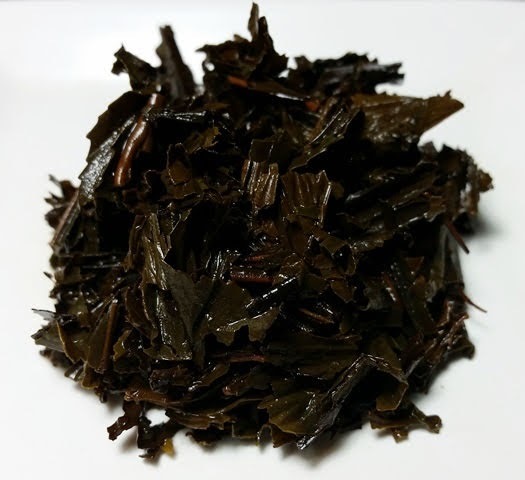 Product Description: This roasted green tea is very popular in Japan, and increasingly so in the U.S. 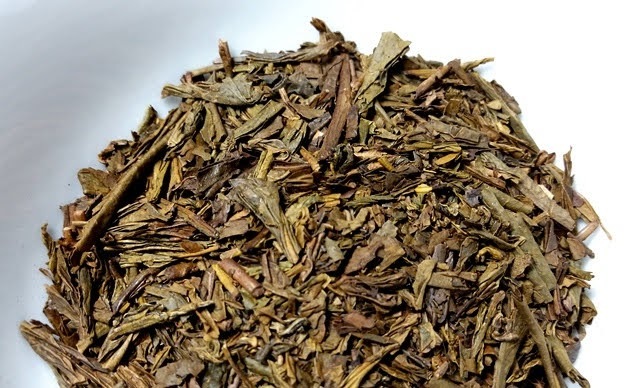 This tea has roasty, nutty flavor with less caffeine. The dry leaves have an aroma of roasted nuts with a hint of cocoa. The golden amber infusion has a rich aroma of roasted nuts and smoked foods. The taste is also rich with notes of roasted nut shells and caramelized sugar with a lingering sweet and roasty finish. The rich and roasty flavor held up very well throughout three infusions and would likely be flavorful enough for more. It would also do well with shorter steeps at higher temperatures. 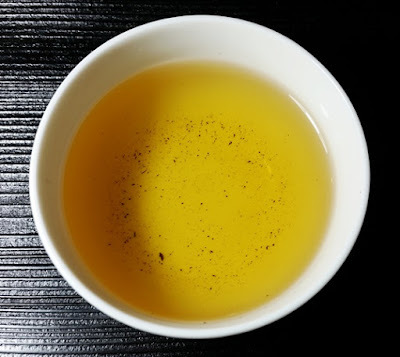 Though I could easily drink this year-round, the taste and aroma are especially ideal for the colder seasons.